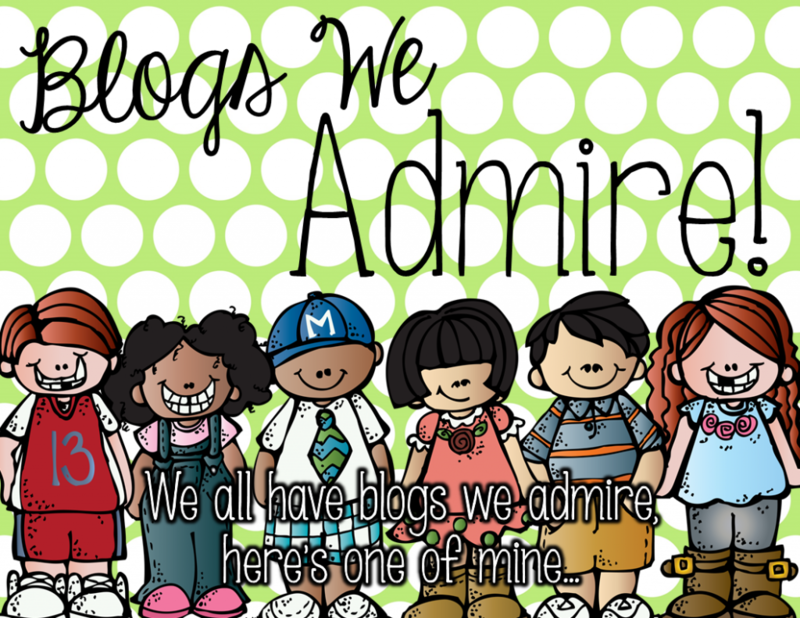 We all have blogs that we secretly stalk admire. Can you guess who I creep on? 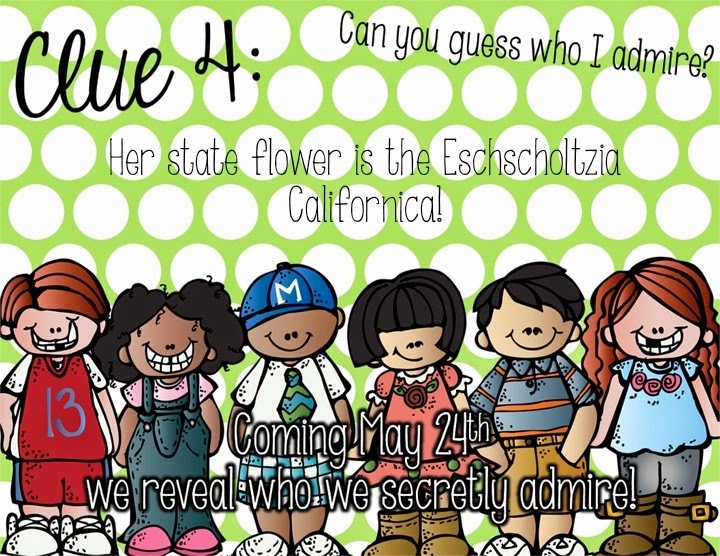 LOL Here’s a few clues. Arisbeth Rossi from Sailing into Second! You can click on her button below to check our her fabulous blog! I chose Arisbeth because we started our blogging journey about the same time and she has become one of my favorite buddies! She is super sweet and I cannot wait to meet her in Vegas at the TPT conference this summer! 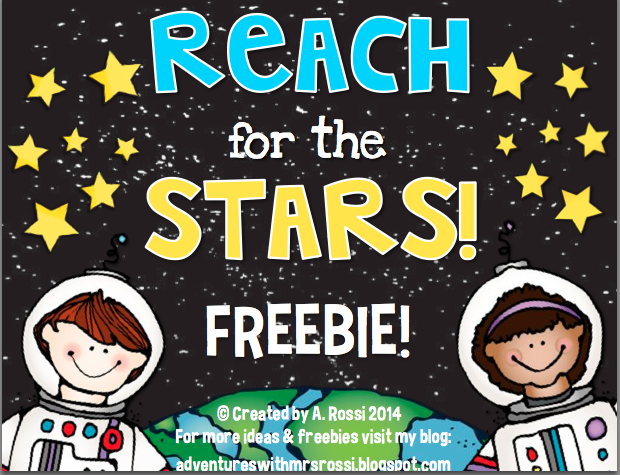 Arisbeth was sweet enough to donate her Reaching for the Stars space unit. If you are looking for a great space unit, this is it ya’ll! It is jam packed with FABULOUSNESS! 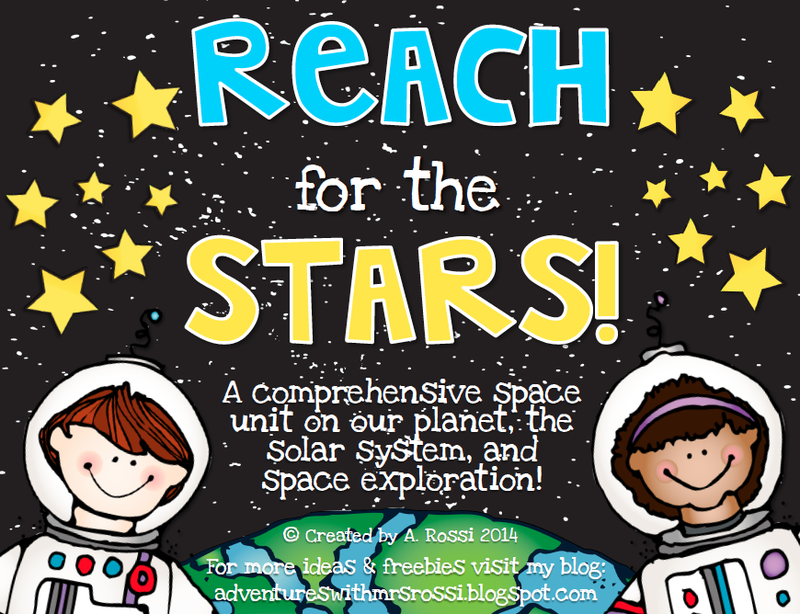 Reaching for the Stars is a full space unit that includes vocabulary, comprehension passages (these are GREAT!!! 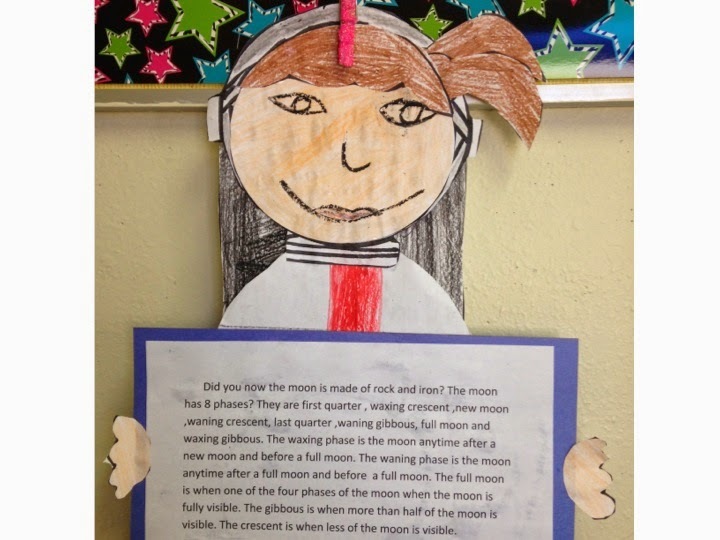 ), graphic organizers, observation journals, writing prompt cards, crafts and so much more. 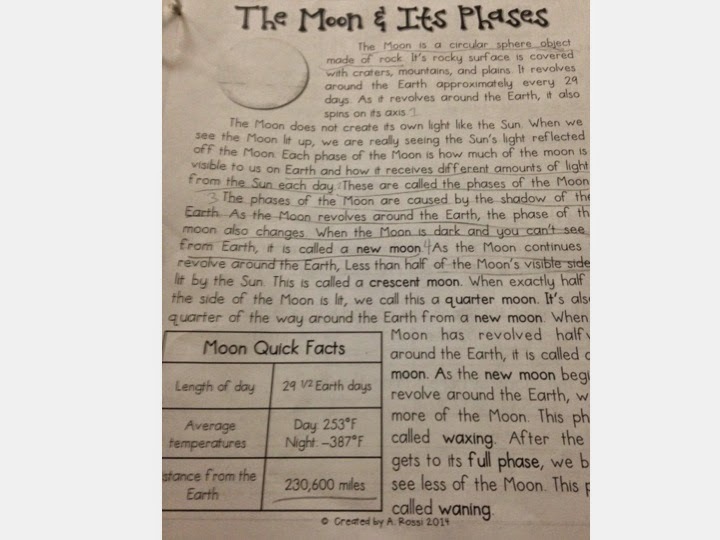 In Texas, 2nd grade only studies the phases of the moon. They do not do a full space unit until 3rd grade but I plan to fully implement all of these activities next year. 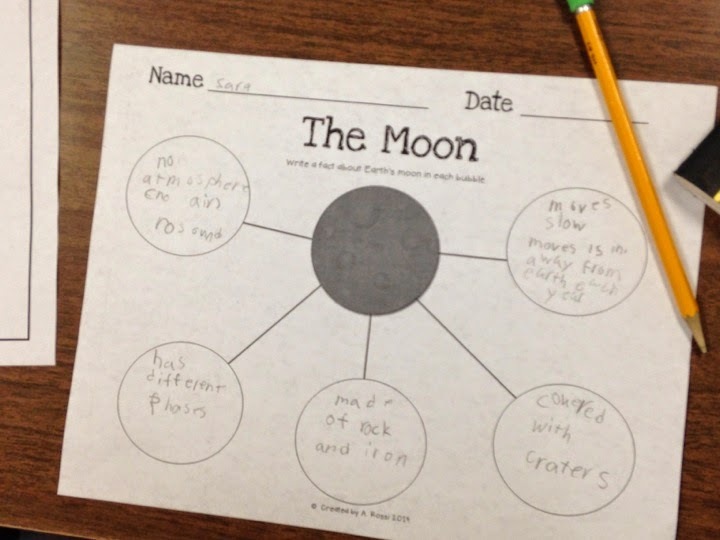 We started our moon journey by using this graphic organizer. We brainstormed facts we had learned after reading book I got from our library. 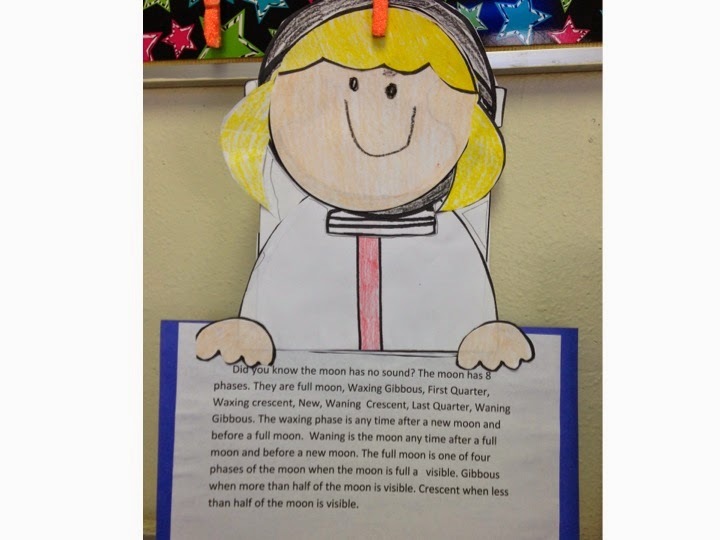 This unit includes a great moon phases comprehension passage that fit perfectly into our reading block. We were able to get in a quick main idea and detail lesson and practice our text evidence skills. You can take a closer look in the pictures below. 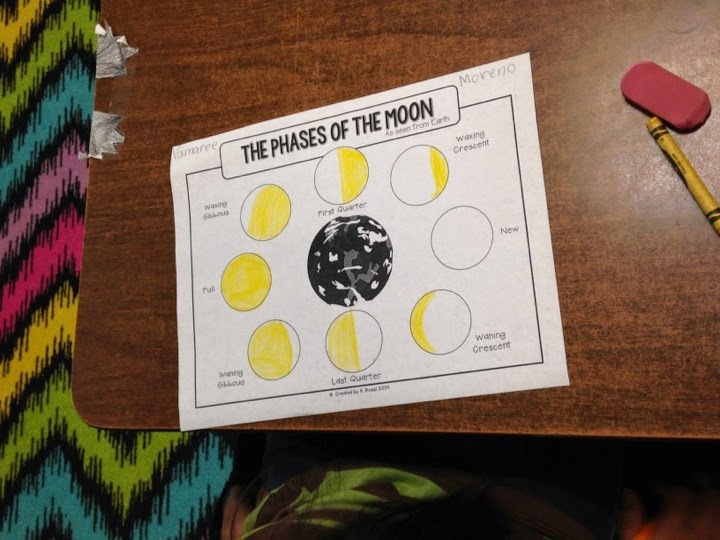 Normally, when discussing the phases of the moon, we do the oreo cookie activity. I did have everything printed and ready to go. The cookies were bought. Then that day came around and it was just one of those days. When science rolled around, I didn’t dare take those cookies out from under my desk! I’m sure you all have had a days like this. So the oreos got “x’d” out and we used crayons to show the phases instead. 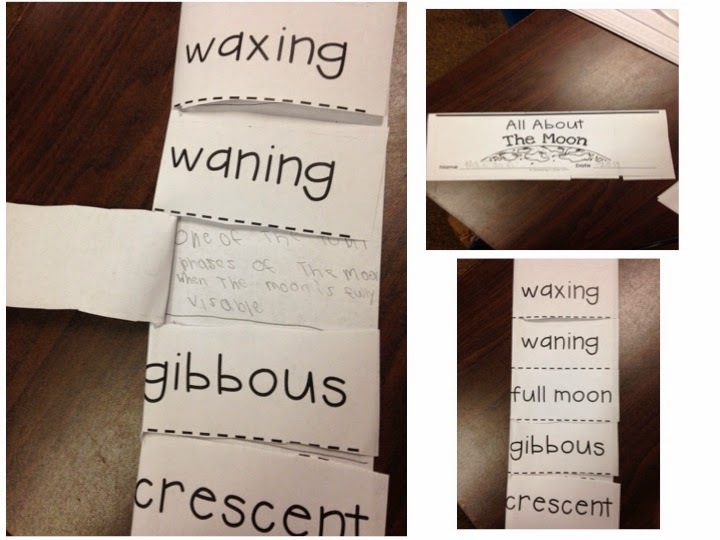 We used this super cute foldable to write the definition of each phase. They used them as a reference throughout our study. 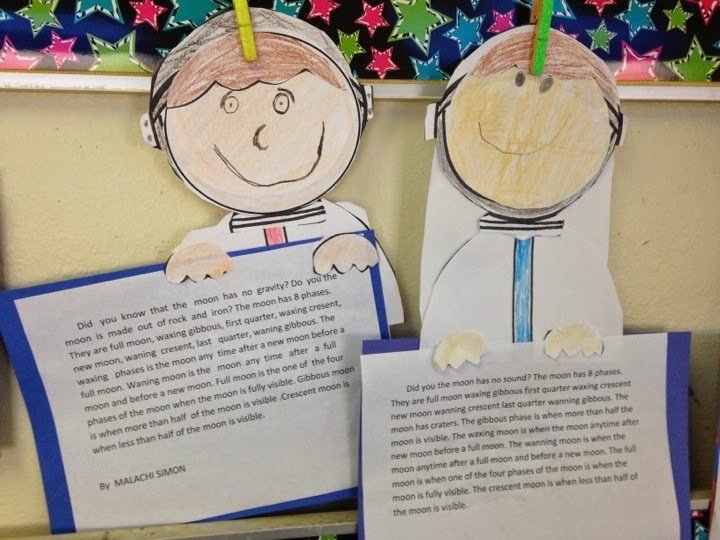 These really came in handy when we wrote our informational paragraphs. Rather than having them write a paragraph, I decided to let them type it. I completely turned them lose in the computer lab which is something I don’t do very often. 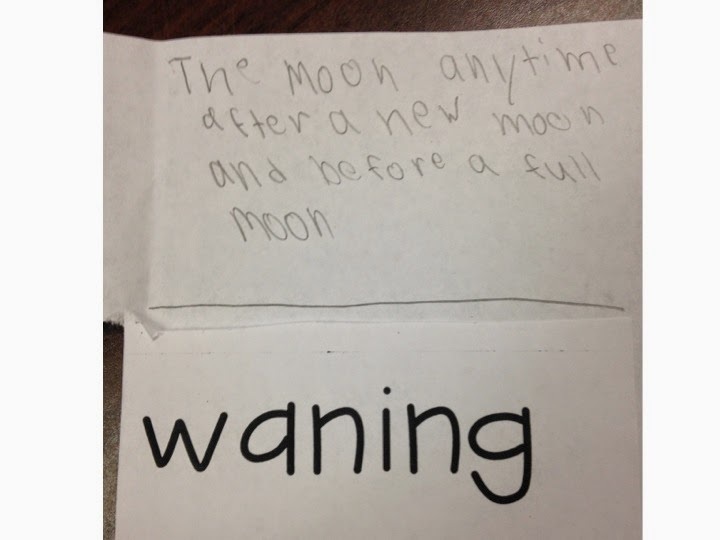 They had to tell me one fact they learned about the moon, the 8 phase, and what one of the phases was. They didn’t make a rough draft, I didn’t edit anything. The only thing I helped them with was how to use Word. I take that back. I did tell them the first sentence had to start with “Did you know…” Is the spelling perfect? No! Are they kids friendly? Yes! And that is what I love about them. They worked their little hearts off typing these. 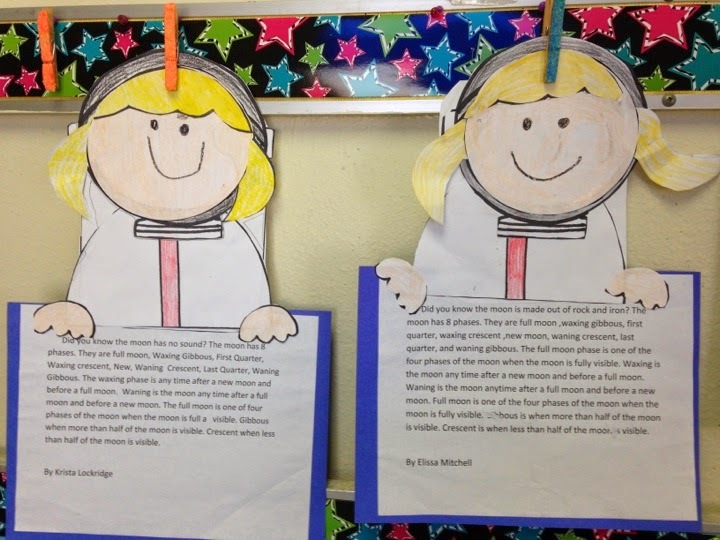 We used Arisbeths super cute astronaut craft to help display them. 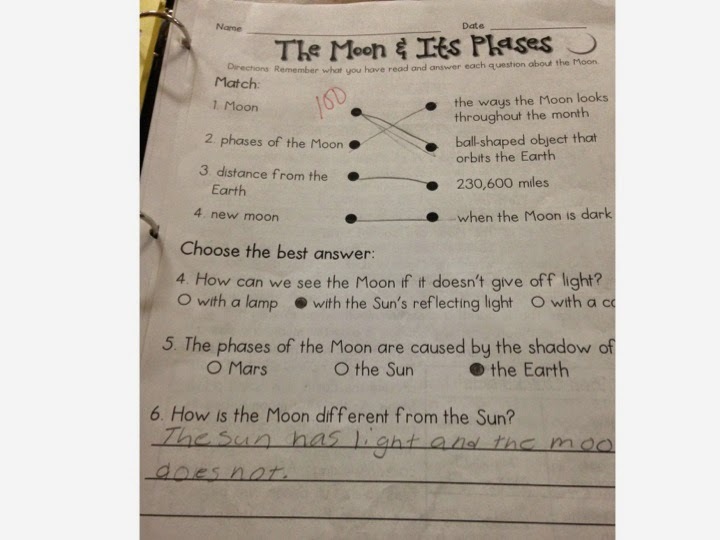 Aren’t her moon activities fabulous?!? They are only a small part of this great unit. You have got to check it out! Would you like a FREEBIE from this unit? I just happen to have one. Click on the picture below or here to grab it. 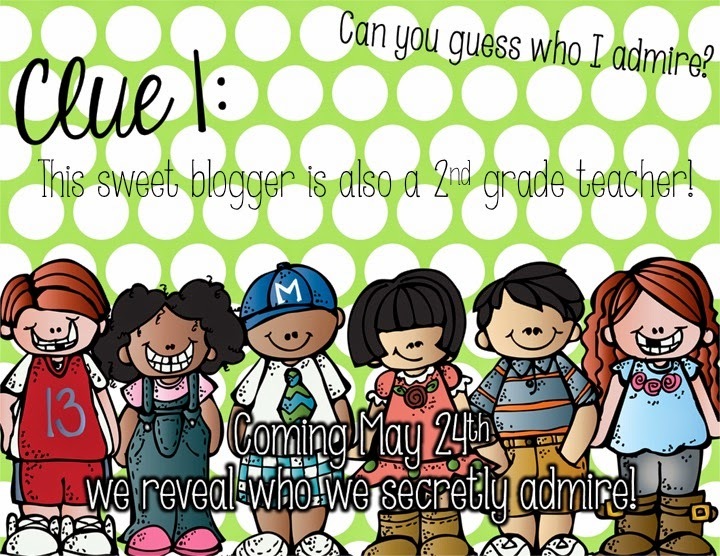 Don’t forget to stop by Sailing into Second’s blog and send her some love!